Musician-Composer Roxy Coss has become one of the most unique and innovative Saxophonists of her generation, a definitional voice of the Millennial Movement in Jazz. 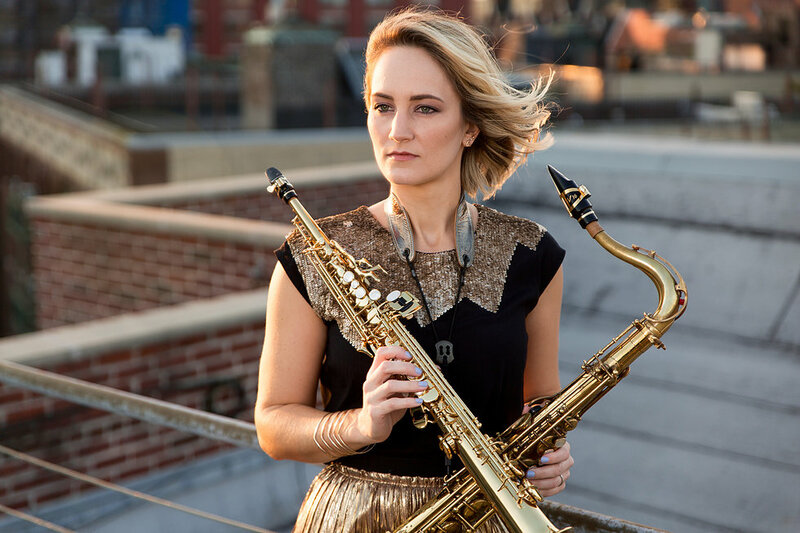 Winner of a 2016 ASCAP Herb Alpert Young Jazz Composer Award, the Downbeat Critics’ Poll listed her as a “Rising Star” on Soprano Saxophone the past four years in a row, and a Downbeat Magazine review called her “An exceptional young talent”. Originally from Seattle, and now a fixture on the New York scene, she has performed extensively around the world.